A services business is all about the professional staff – keeping them billable and productive, and managing turnover (attrition). 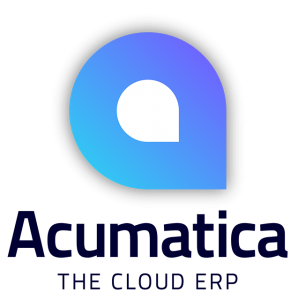 Acumatica can help with both by providing timely and accurate information that gets the right people assigned to the right project at the right time to keep customers happy and billable hours high. Providing modern tools to the staff plays an important role in job satisfaction by easing the reporting and administrative burden while enabling ready access to information that service providers need to do their jobs effectively. Project Accounting features are organized in the Project Management (PM) module and are visible in the General Ledger, Accounts Payable, Accounts Receivable, Sales Orders, Purchase Orders, Inventory Management, and the Employee Portal modules. Project accounting is ideal for professional services organizations such as engineering firms, marketing companies, consultants, law firms, temp agencies, and many others. Centrally manage budgeting, billing, and profitability for individual business initiatives involving multiple employees, tasks, and materials. Real-time reporting rolls projects up to company-wide financial reports.